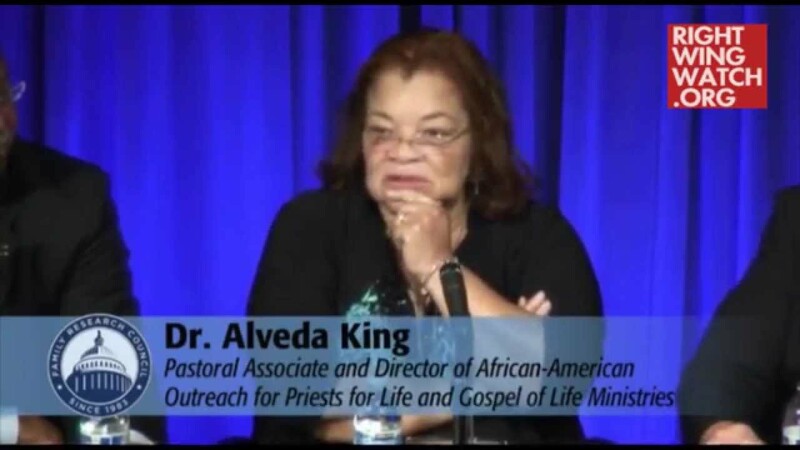 Evangelist Alveda King, director of Civil Rights for the Unborn with Priests for Life, citing recent quotes from a seemingly unlikely pair of social justice headliners, Walter Hoye of Issues4Life and BET Award Winner Jessie Williams, notes that SCOTUS is out of touch with the American Dream. Citing a report from Walter Hoye at issues4life foundation, King noted abortion is the number one killer of Blacks in America; higher than heart attacks, diabetes, and hypertension. Hoye states that according to Violence Policy Center, there were 6,217 Black American homicides for the year 2013. When compared to Black American abortions, the 429,000 abortions in Black America for 2013 represent 69 times the number of Black American homicides. 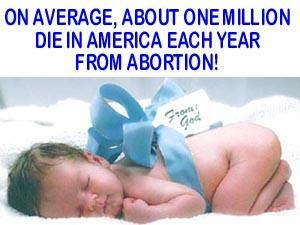 Hoye also cited a recent analysis by Dennis Howard, President of the Movement for a Better America, who has written extensively on abortion demographics, which shows that out of every 1,680 pregnant Black American women 15-44, 1,000 will give birth to their child and 680 will abort their baby. The analysis was based on data from the U.S. Statistical Abstract for 2013 and the National Vital Statistics Report, Vol. 64, No. 1 dated January 15, 2015.